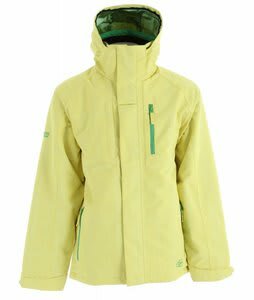 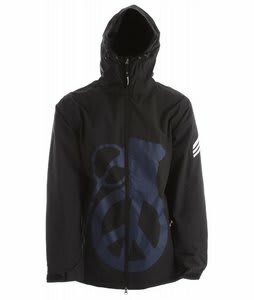 2012 Snowboard Jackets from all the hottest brands at great prices from The-House.com. 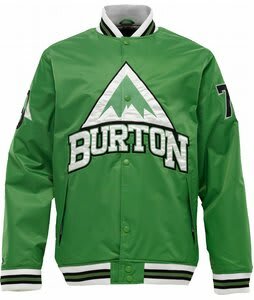 We have a massive selection of Mens 2012 Snowboard Jackets from all you favorite brands like DC, Forum, Burton, Ride, Volcom, Session, Bonfire and tons more. 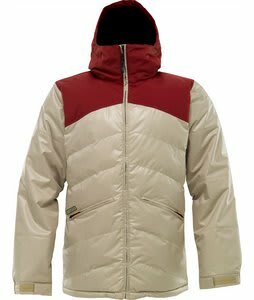 We constantly update out selection with new gear to make sure you have access to all the best and latest fashion trends and styles. 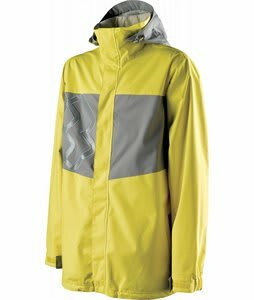 We combine our fast, free shipping with 30 years of great prices, selection and outstanding service.